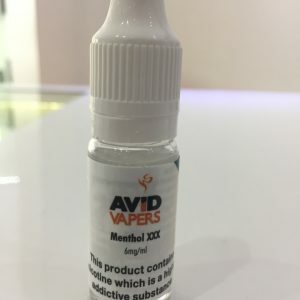 If you’re new to vaping and e-cigarettes then you might find you like our tobacco flavours to replicate the cigarettes you’re used to smoking. Our tobacco flavours are specially made to taste like popular cigarette brands allowing you to make a smooth transition into vaping. Whether you normally smoke the light, mild or full flavoured we have a flavour to match your palette giving you the kick needed to satisfy your cravings.